Welcome to AFRICAN CRAFTS MARKET extraordinary, exotic and unique collection of African arts and craft products, offered to you at the most competitive prices. 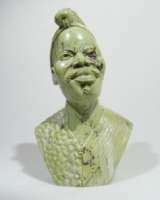 We conveniently bring to you exotic, incomparable artifact, hand-carved items from all over Africa. 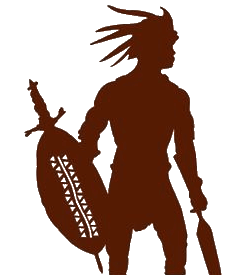 We source the finest African art and crafts from all Africa and have been exporting beautiful handcrafted tribal African arts and crafts to every part of the world for a number of years. We are not limited to just arts and crafts but we also source African animal skins and horns that are hand selected to make sure that only the finest African animal skins arrive at your door. Anything from Africa we can get it for you. 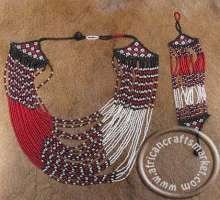 AFRICAN CRAFTS MARKET is your best online store in supplying quality African decor, including AA Grade Zebra Rugs, Cow Hides, Impala, Springbok, Kudu, Wildebeest, Gemsbok, Warthog, Nyala,Jackal and other super fine game skin hides. We are registered with KZN Wildlife that allow us to obtain by-products such as horns, skulls and skins and sell them to the international market. Read our KZN Wildlife letter. 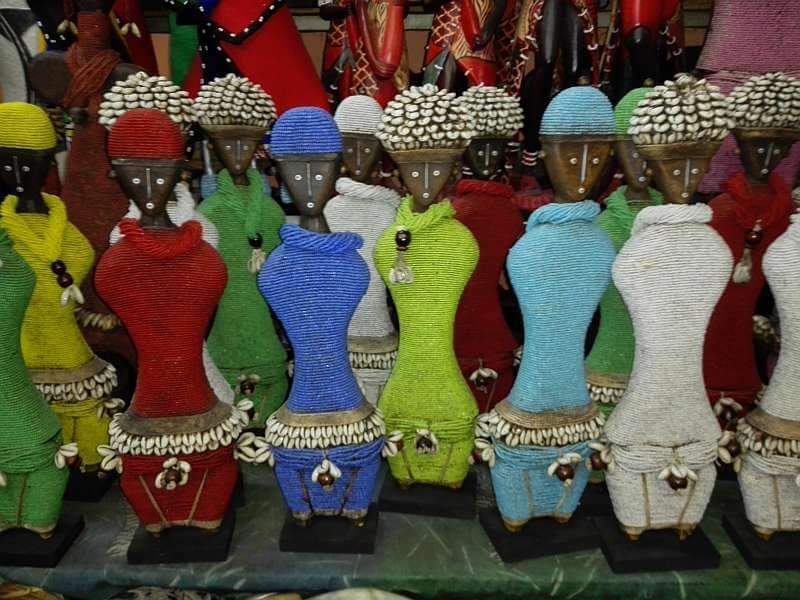 I hope that you will enjoy viewing the African Crafts Market a collection that offers you your own piece of Africa, which you can enjoy for many years to come. One of the Best online African Arts & Crafts Supermarkets. We have been on the internet since June 2002 - That's a long time for the internet! Payment is encrypted using the Secure Sockets Layer protocol (SSL) with an encryption key length of 128-bits (the highest level commercially available. Our website does not sell any item produced outside of Africa. 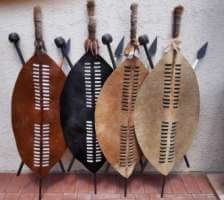 So feel assured that you are buying genuine handcrafted African crafts made by local African Artists.